Mobius makes it easy to integrate fast and free mobile payments into apps and businesses. Use the Mobius Mobile Wallet App to store, send, exchange and receive cryptocurrencies on the Stellar network. Send and receive money using simple QR codes. Your private key is stored safely on your phone, giving you complete control. Store and exchange MOBI, XLM, BTC, or any of the 1000s of assets on Stellar. 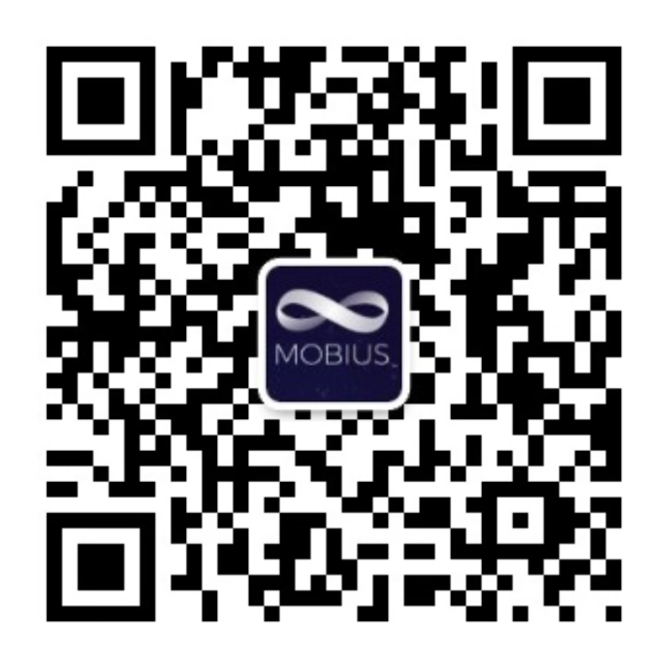 Mobius is built on top of the Stellar network, whose novel consensus model, SCP, allows for incredibly fast and near-zero fee transactions. An open-source, decentralized app store interface for discovering DApps and paying with crypto. Visit the DApp store and explore our collection of apps that you can pay for using MOBI. The Mobius SDK makes it easy to start collecting coin payments. Be the first to know when we release new features. © 2018 Mochi, Inc. All Rights Reserved. MOBIUS™, the MOBIUS logo, MOBI™, and The DApp Store™ are trademarks of Mochi, Inc. Product names, logos, and other trademarks referred to within mobius.network are the property of their respective trademark owners, as applicable. The owners of any such trademarks are not affiliated with Mobius or our products and services.